GLOW Traditions is interested in your Quilting Stories! Are you a quilter? Do you have a tradition of quilting in your family? We're interested in your stories! The roots of quilting lie in filling a need: to keep warm. Almost immediately, quilt creators reached beyond simple utility to add their own creativity, imagination and beauty to these ordinary items, making them extraordinary. The same is true of numerous folk arts traditions—a blanket (or chair, sweater, walking stick...) carries the artistry and stories of its maker. Quilts in particular seem to hold stories, sometimes through their actual materials of worn shirts or outgrown dresses, or perhaps in their reason for being created. 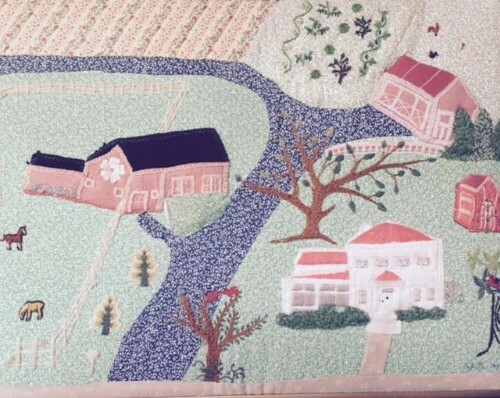 Given for graduations, weddings, births, deployments; sewn to remember a loved one; pieced together in honor of a historical event or era: these are a few examples of how quilts can reveal cherished relationship and shared histories. We'd love to listen, and add them to exhibits in the GLOW region in 2018. Email our folklorist Karen Canning at glowtraditions@goart.org, and she will contact you. GLOW Traditions supports our area's living cultural heritage through documentation and public programming of traditional arts. It operates collaboratively among the Arts Council for Wyoming County, Livingston Arts, and the Genesee-Orleans Regional Arts Council. This regional program has been led since 1997 by founding Director, Karen Canning. What do we mean by traditional arts? Traditional or folk arts are the ways a group maintains and passes on its shared way of life. They are usually learned informally, through watching and doing rather than learning from a book or in school. 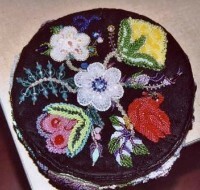 Traditional arts are often passed down over generations, expressing a community's sense of beauty, identity and values. Folk arts and folkways range from verbal "lore" like local ghost stories, children's rhymes or family sayings, to material arts like woodcarving, quilting or fly tying, to performance arts like fiddling, break dancing, or square dance calling. Your family, your church, your fraternal club – these are all groups that practice and maintain creative traditions that give meaning to everyday life. Our folk arts program was established in 1985, one of the first in New York state. Dr. Bruce Buckley, a noted scholar and folklorist who had retired from the folklore program at Cooperstown/SUNY Oneonta, came to Wyoming County and began his second career in public folk arts documentation and programming. His work forms the basis of our archive of traditional arts, which contains interviews and slides of more than 150 artisans in our region from 1985 to the present day. Folklorist Kathy Kimiciek led the program from 1988-1990, and in 1996 Karen Canning became the staff folklorist for the region encompassing Wyoming, Livingston, Genesee and Orleans (GLOW) Counties. In 2013 we officially renamed our program, GLOW Traditions, to further emphasize the connection to our partner arts councils in surrounding counties: ACWC, Livingston Arts and the Genesee-Orleans Regional Arts Council. We are always interested in learning more about who is carrying on these arts. Who are our leaders and craftspeople in traditions such as woodworking, ethnic crafts, and taxidermy? Who knows about meat smoking or cheese making, medicinal plants, or tried and true farming methods? Who are the old time musicians, the best tale-tellers? Who are the experts in needlework, quilting, lace making, and other home arts? We would love to talk to you and hear about what you do. 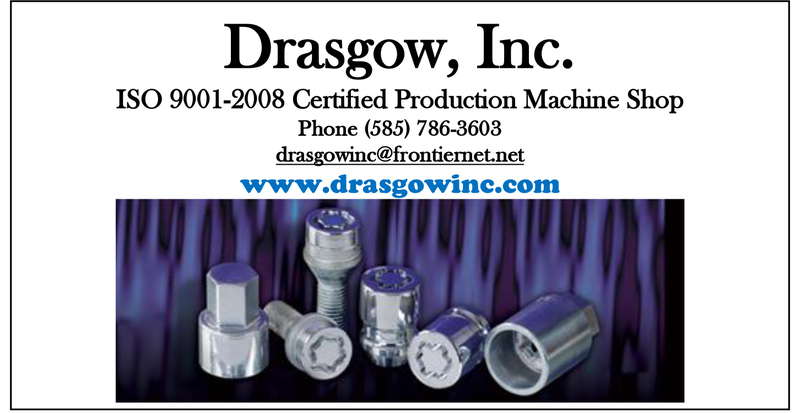 Call us, stop in, and look for our next event!